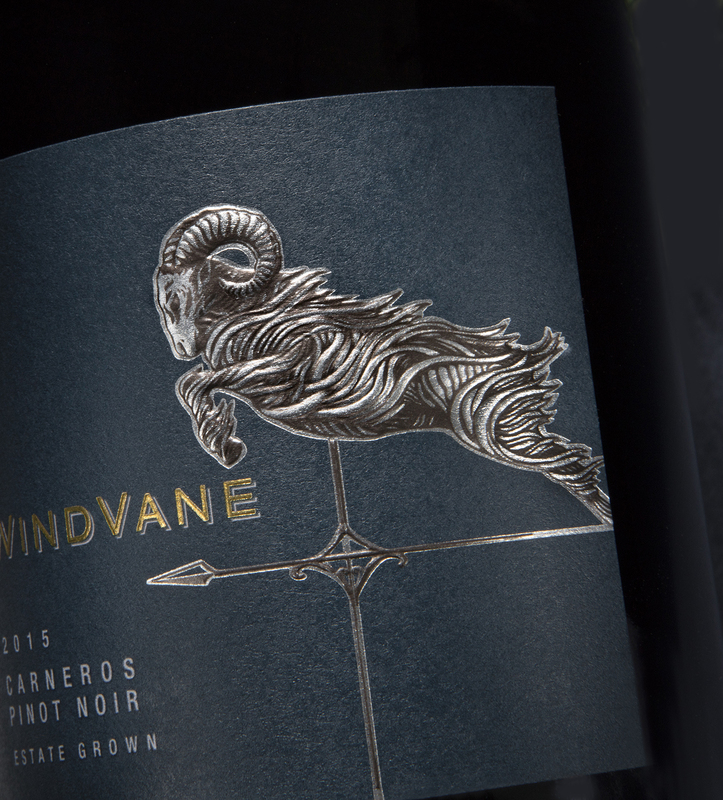 Our WindVane package won a Double Gold for Label Design in the 2017 San Francisco International Wine Competition. 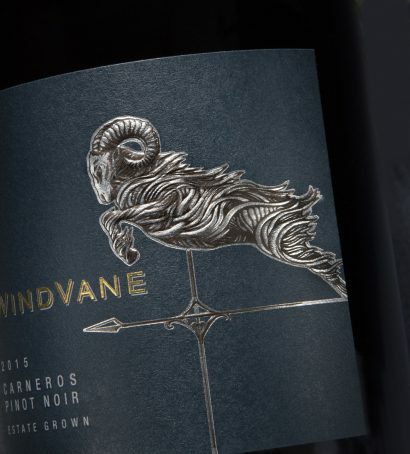 We love how powerfully this label tells the brand story, while feeling fresh and clean. 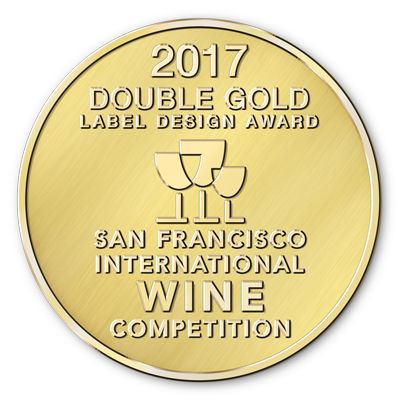 Congrats to our wonderful client Freixenet USA!